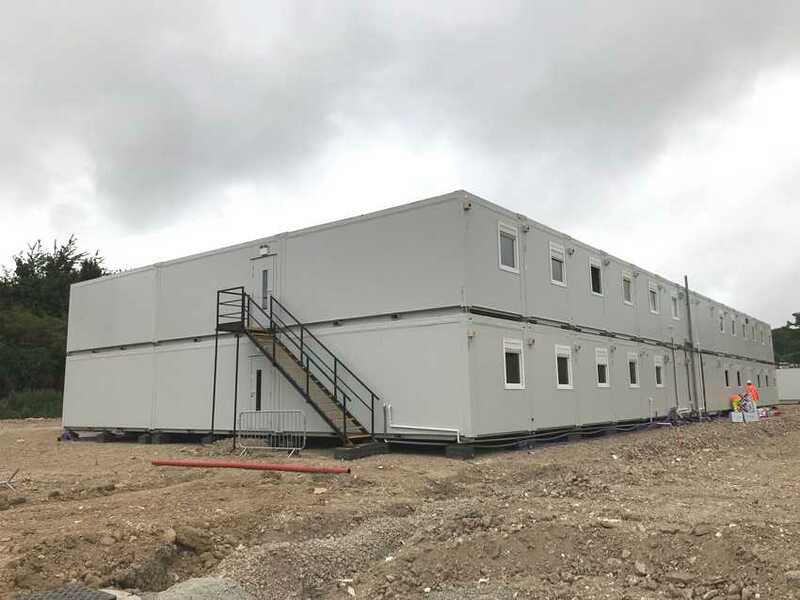 Manufactured from recycled plastic, Jackpad® is a reusable foundation system with the ability to support modular buildings of all manufacture in various single, double and treble storey configurations. 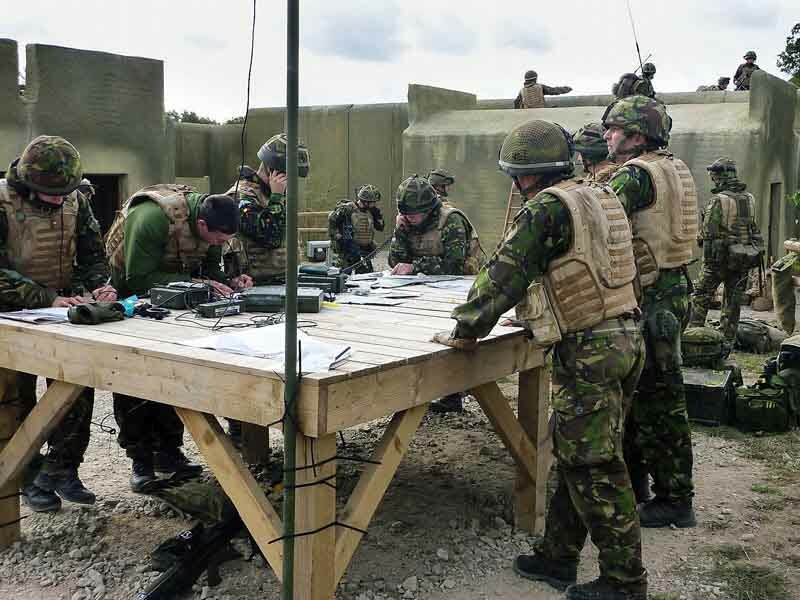 Designed to be used in both temporary and permanent situations, Jackpad® is fully calculated and is accredited by Building Control – see LABC Registered Details. 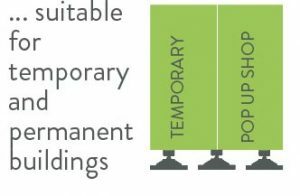 Incorporating incremental packers, the Jackpad® system is able to overcome fall of ground on site and give infinite adjustment. 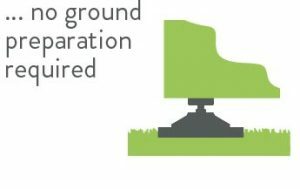 True – Accredited by the Local Building Authority Control and tested at UCAS approved testing facility make Jackpad a real alternative. 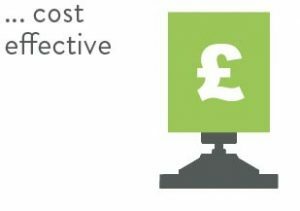 Jackpad is commercially attractive when compared to traditional foundations especially when taking into account Jackpad’s reusability and reduced reinstatement costs. 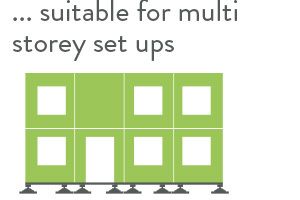 The varying setups enable the system to support single,double and treble storey modular buildings (subject to loads). 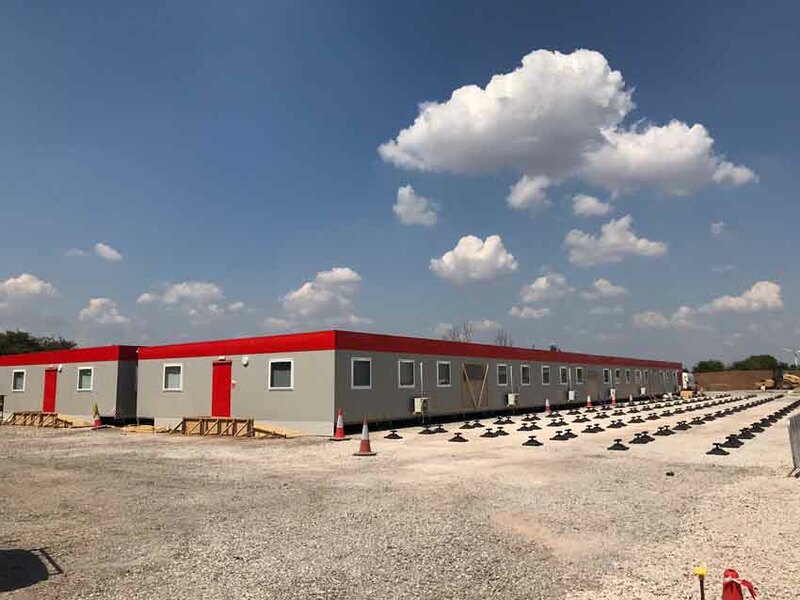 The definition of a permanent modular building is something of a grey area. 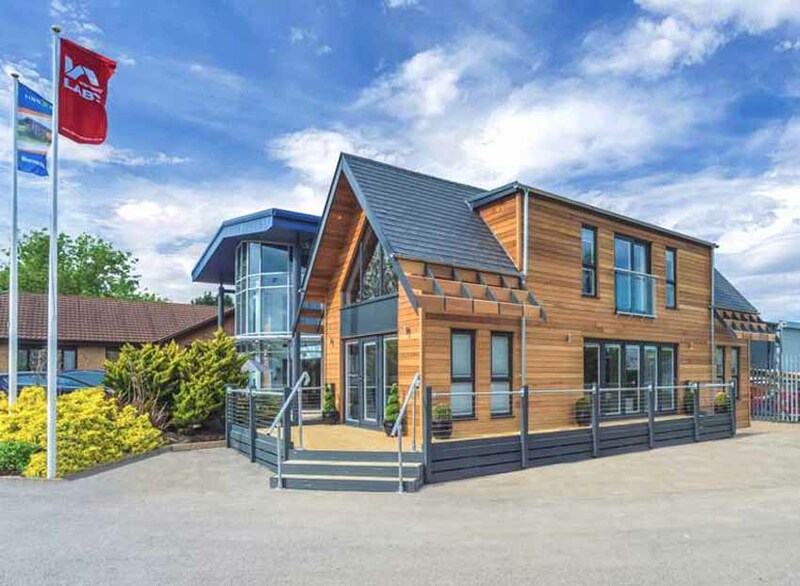 Jackpad has been supporting temporary and “permanent” modular buildings since 2000. 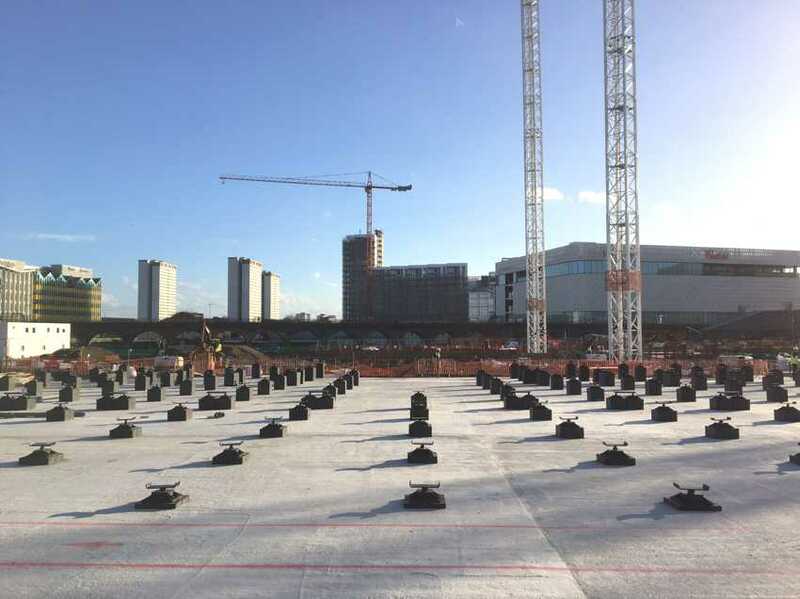 The Jackpad system has successfully supported modular buildings on a multitude of surfaces, including tarmacadam, concrete, grass, shingle, all weather pitches and a ploughed field. The important factor is the bearing capacity of the ground.